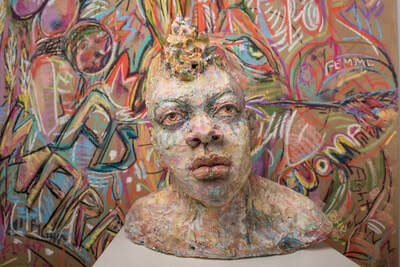 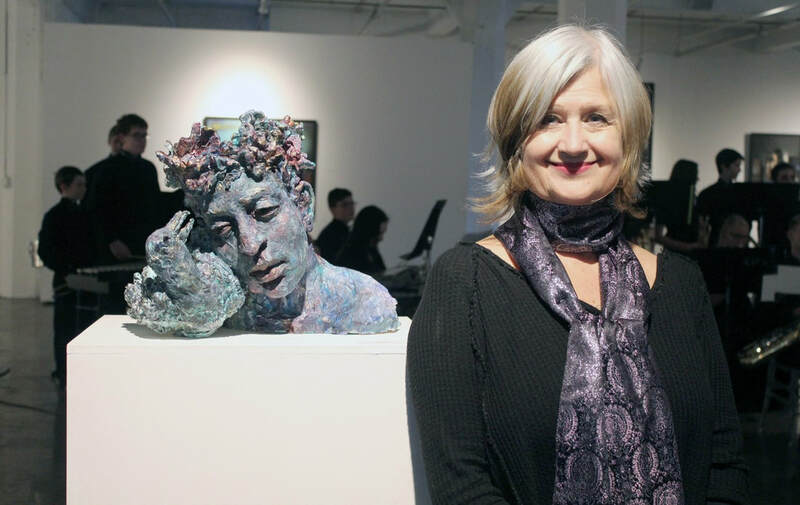 Debra Balchen is a Chicago area artist who specializes in sculpture, drawing, painting, and art glass. 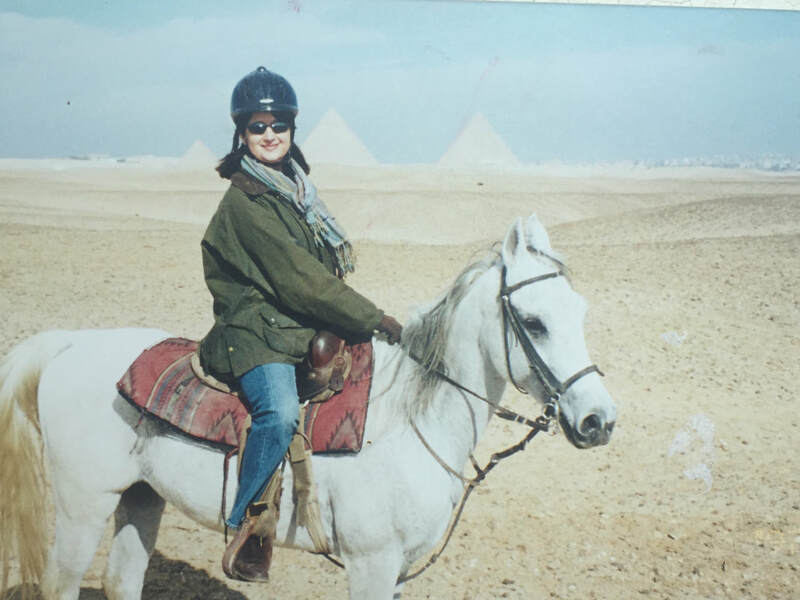 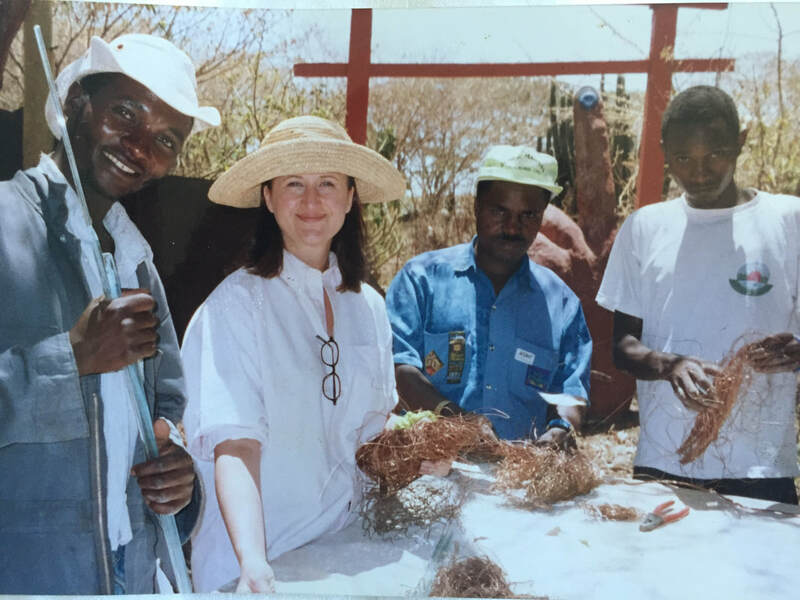 Debra was raised in Chicago and has also lived in New York, Italy, South Africa, Kenya and Egypt. 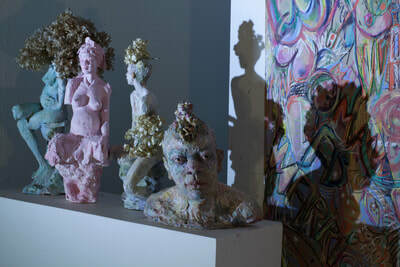 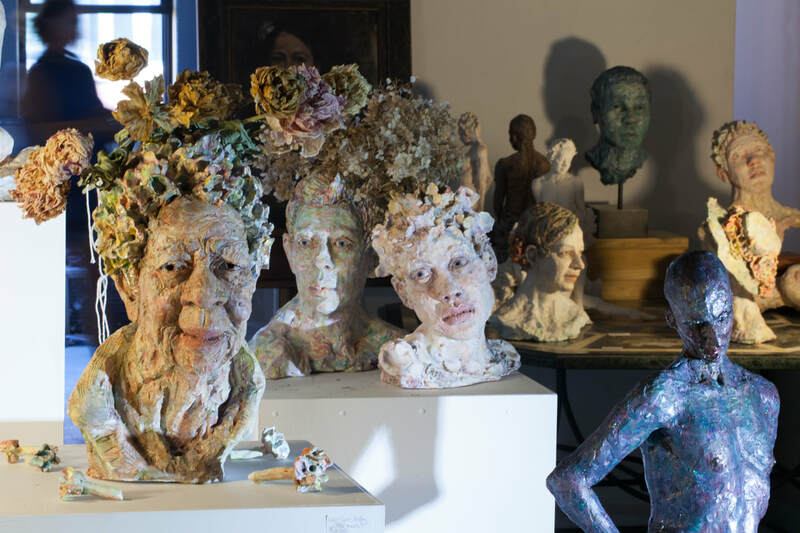 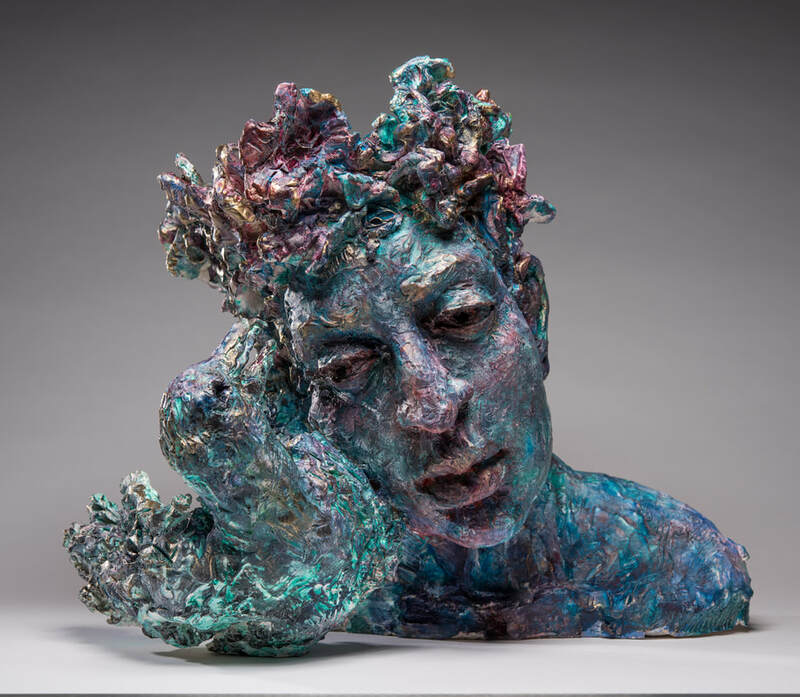 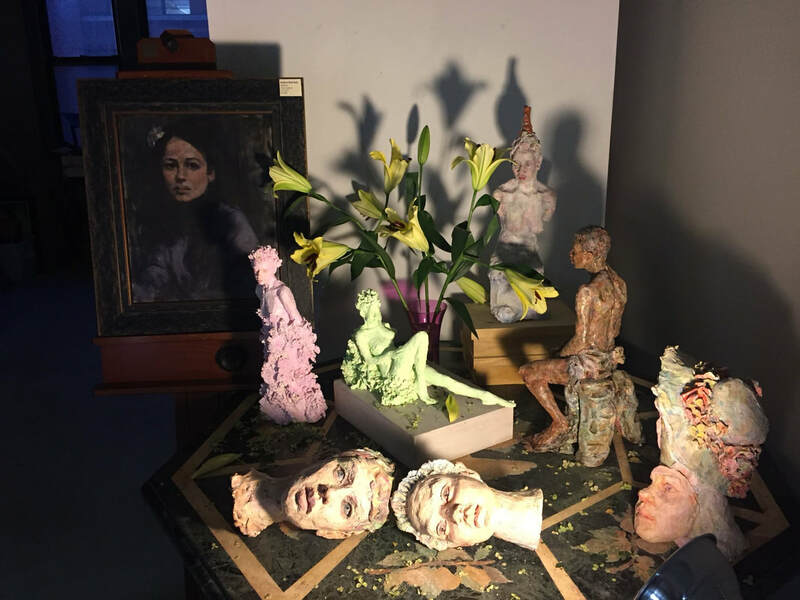 ​Sculpting is a process of connection; working from life, the subjects expose their inner landscape through figural gesture and visceral expression. 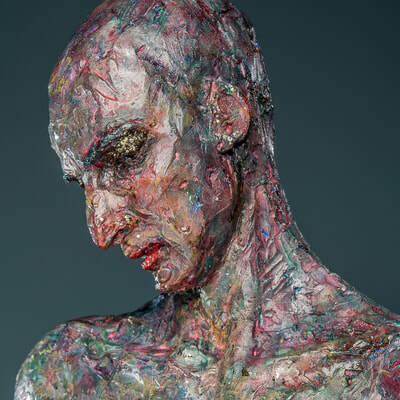 Vulnerability, the immediacy of the material and interpreting the beauty each life possesses become the language that reaches out through every pose.